Brushing and flossing on a daily basis are essential for preventing tooth decay and periodontal disease. It’s also important to visit your dentist to receive protective sealants. Dr. Jeremy Bauer at North Pole Dental Workshop is the leading family dentist in the Fairbanks North Star Borough area. He and his team are committed to handling all of your dental health needs. Whether you’re coming in for a routine teeth cleaning or a specialized TMJ treatment, you can rest assured that you’ll always receive the highest-quality dental care at their practice. What Are Dental Sealants? Sealants are made up of a thin liquid coating and are painted onto the backs of teeth to help prevent tooth decay. The sealants form an adhesive bond with the grooves of your teeth, which creates a protective layer for the tooth’s enamel. Who Should Get Sealants? The premolars and molars are highly susceptible to tooth decay. Therefore, children and teenagers are prime candidates for sealants. How Long Do They Last? Sealants can last about 10 years. However, they need to be examined regularly by your dentist to ensure that they haven’t become chipped or worn away over time. 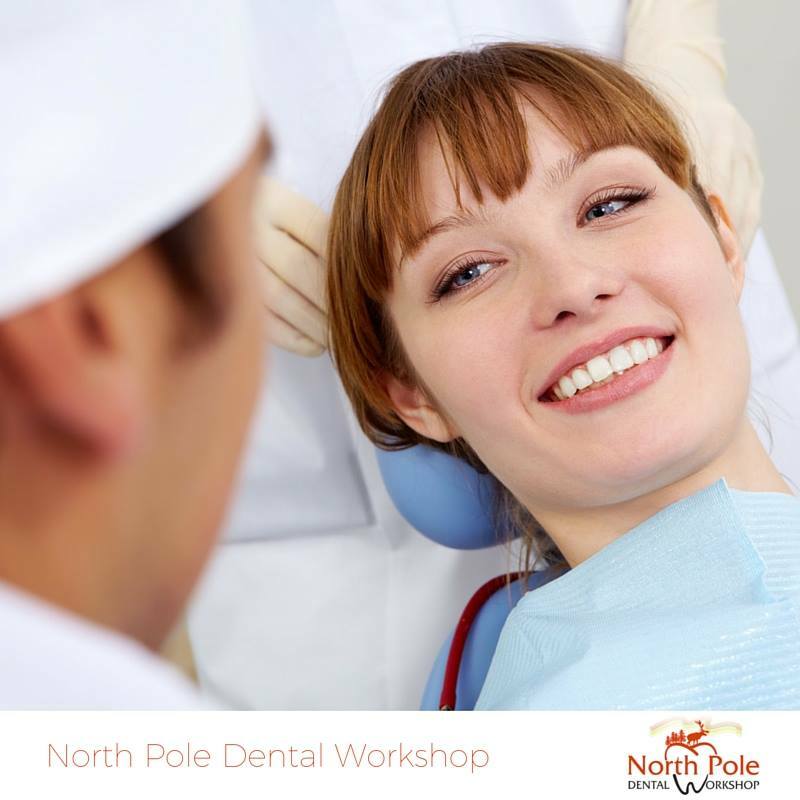 North Pole Dental Workshop is dedicated to providing exceptional dental care to their patients. When you visit their office for a routine dental exam or a detailed cosmetic procedure, their attentive staff will ensure that you feel as relaxed and comfortable as possible. To schedule an appointment with their friendly family dentist, contact them today at (907) 490-4650, or visit their website to learn more about their quality dental services.